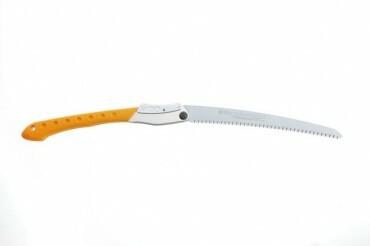 This is th e saw trail professionals carry! With lots of downfall this spring it is a handy piece of gear to have with you while hiking! 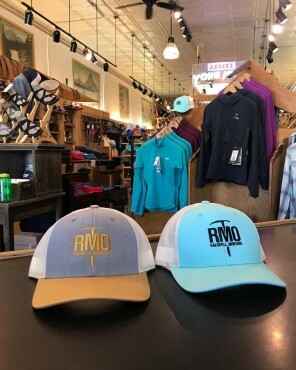 Lots of hats, caps and other head gear! 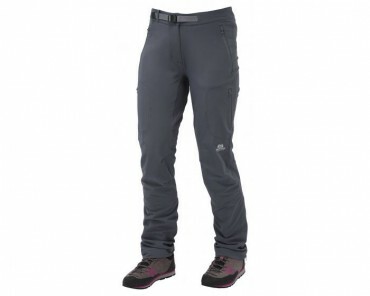 Mountain Equipment designed these for the adventurous hill-walker, scrambler and mountaineer in need of a lightweight mountain pant that can cope with technical terrain and fluctuating temperatures. Perfect for long days above the tree line. 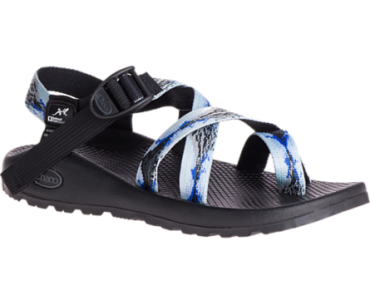 Chaco has partnered with the National Park Foundation to bring you a limited-edition sandal collaboration. Featuring strap designs inspired by Glacier National Park and made-in-the-USA construction, our Classic Z/Sandals have never been better fit to power your exploration through America’s best idea. 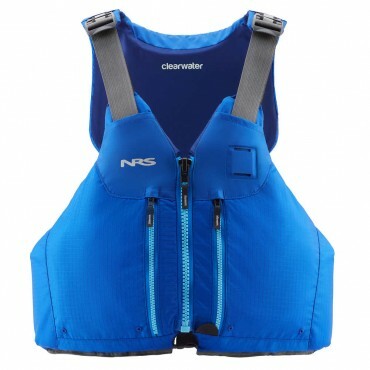 NRS PFD’s – several models! With an offering of over 30 different models, Western Mountaineering can provide you a sleeping bag for any event, outing, or expedition requiring the lightest and warmest bags. 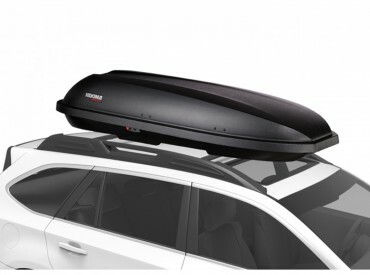 This torpedo of a cargo box is great for multi-sport adventurers. It’s long and skinny, leaving you plenty of room on your crossbars for other gear mounts, while still adding tons of cargo capacity. It’s the perfectly-sized box for skis and boards too.